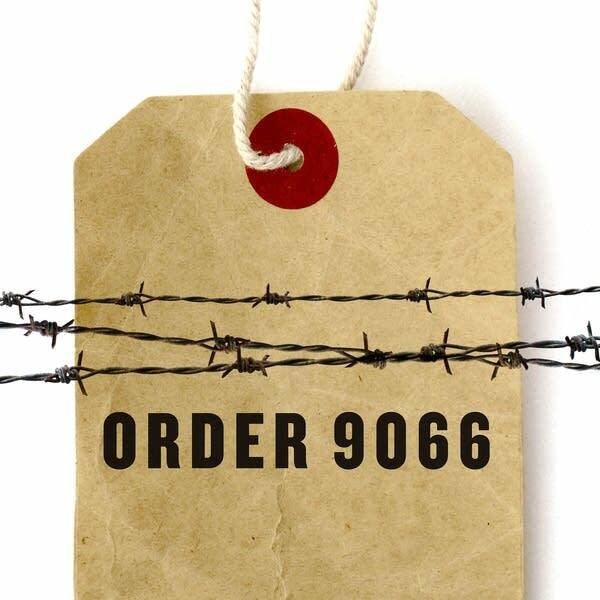 At the beginning of World War Two, Japanese Americans not already in the military were declared ineligible for service. Citizens were classified as 4-C — enemy aliens. The government said it doubted their loyalty. But as the war dragged on, the need for manpower grew urgent. 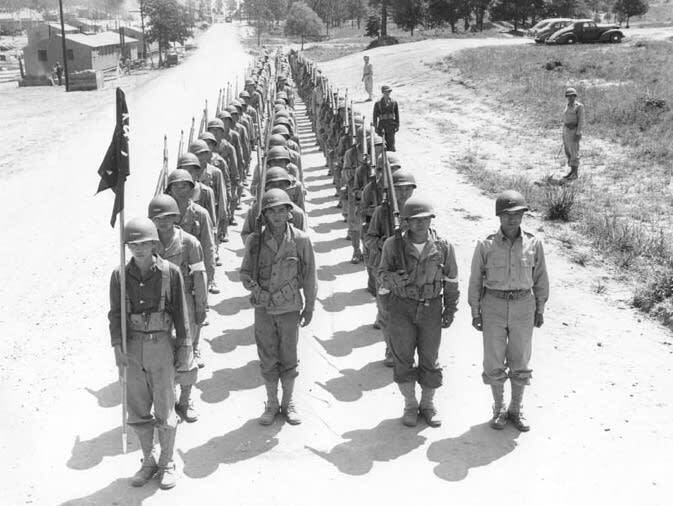 National Guard troops from Hawaii were mustered into the all Japanese American 100th Infantry Battalion. Their exemplary record in training and combat — and effective lobbying by some members of the Japanese American community — changed the minds of skeptics. In early 1943, President Franklin D. Roosevelt announced the formation of the 442 Regimental Combat Team and called for volunteers. Japanese American men would later be subjected to the draft. Many soldiers either volunteered or were drafted while living in the government incarceration camps. Often, their motivation was to prove their patriotism in a nation where they were mistrusted. The 100th and the 442 joined forces in Italy. They fought in some of the most intense engagements in Europe. In Autumn 1944, the troops engaged in a battle that became famous back home. The action took place in French mountains near the border with Germany. An Army unit from Texas had gotten too far out in front of its supply lines. German troops cut them off and surrounded them. The Texans became known as "The Lost Battalion." In six days of fierce combat, the 442 beat back the enemy and rescued 211 men of the Texas battalion. More than 800 Japanese American fighters were killed or wounded in the battle. The victory resulted in wide publicity back home. After the war, President Harry Truman awarded the 442 its seventh Presidential Unit Citation. The Japanese American outfits were among the most decorated units in the war. SPECIAL THANKS: Densho — The Japanese American Legacy Project; Go For Broke National Education Center.